We’re so happy that you’re having your baby baptized at St. Bernard! We know that this is a very exciting time for you and your family and we rejoice with you. If this is your first baby, before the baby is born, email Erica Gamerro at egamerro@stbpgh.org to set up a time to meet. Your meeting with Erica gives you the opportunity to meet with a parish staff member to learn more about our parish and having your child baptized. We want to get to know your family better! After your meeting with Erica, if this is your first baby, you will attend our Baptism Formation Evening for New Parents. These evenings are held every-other-month. You will receive the dates of the baptism formation evening when you call to set up a meeting with Erica. You will be able to schedule your baby’s baptism after you have met with Erica and attended the Baptism Formation Evening. If this is not your first baby to be baptized and it has been more than three years since you have attended our new parent formation evening, you will attend our Strengthening Catholic Families Evening. These evenings are held every-other-month. Please contact Erica for dates. 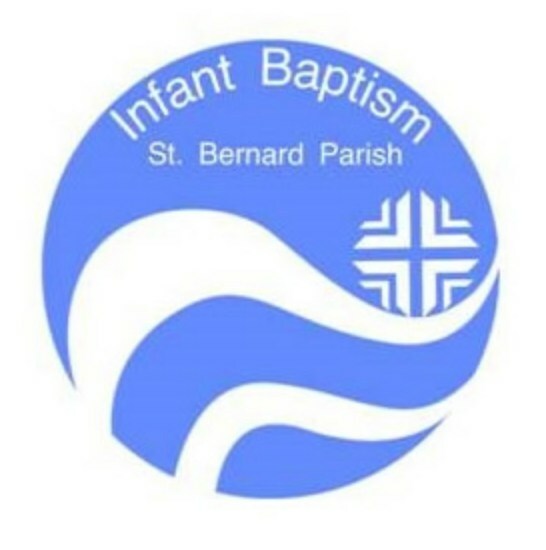 If this is not your first baby to be baptized and it has not been three years since you have attended our new parent formation evening, please call the rectory office at 412-561-3300 to schedule your baby's baptism.